New data on high school graduation rates released today by the U.S. Department of Education underscore the continued need for innovative, community-based solutions highlighted by American Graduate, a local/national public media initiative focused on improving high school graduation rates. CET received a Special Achievement Award from the PBS Development Advisory Council in recognition of CET Arts. 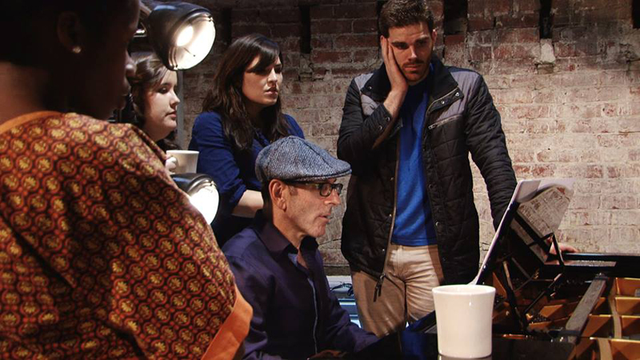 CET has been nominated for five regional Emmy Awards. 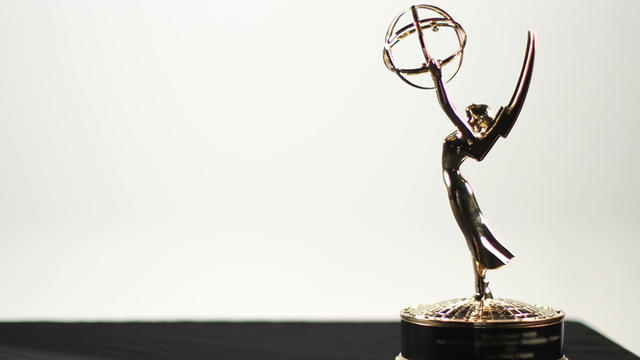 Nominations were announced by the Ohio Valley Chapter of the National Academy of Television Arts and Sciences. CET is pleased to announce that we’ll be broadcasting a new local documentary, "Making Morning Star." Public Media Connect (PMC) announced a call for entries for short films from local filmmakers. 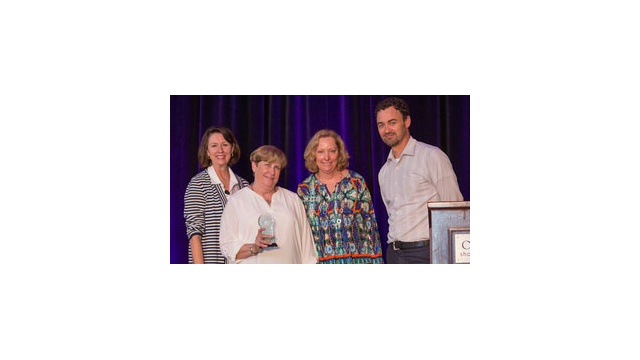 PBS LearningMedia Digital Innovators program recognizes innovative K-12 educators using digital media and technology to advance student achievement. Public Media Connect is pleased to announce that Lee Weinel will join the staff as the organization’s new Chief Financial Officer. 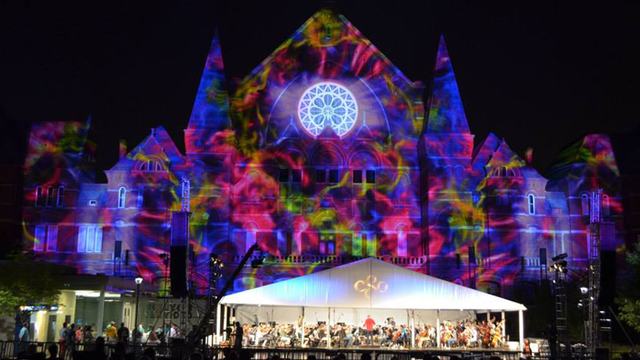 Cincinnati, OH – In just two short years, LUMENOCITY® has become one of those events no one wants to miss. The spectacular performances presented by the Cincinnati Symphony and Pops Orchestra coupled with the groundbreaking light show has people talking about the show year-round. 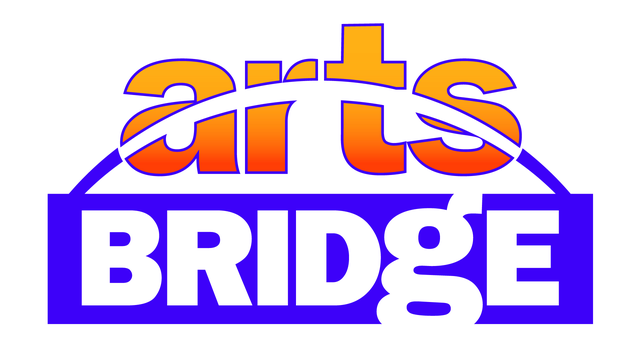 Cincinnati’s rich, vibrant and thriving arts and cultural community will be featured in a new locally-produced CET program, arts Bridge.